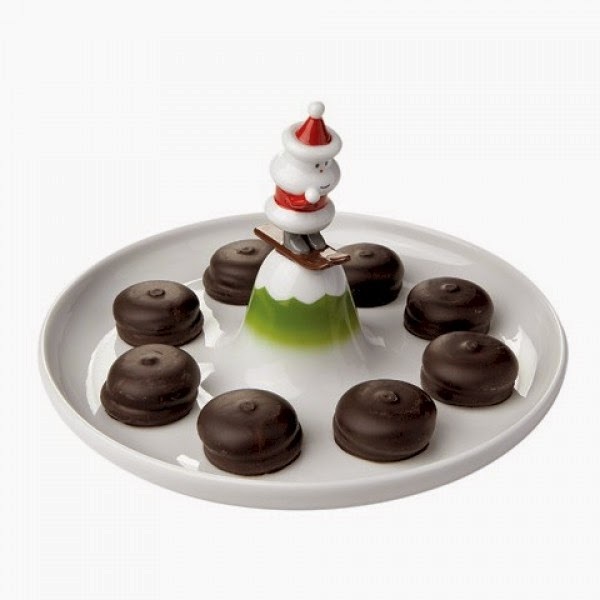 christmas cookie serving plate scia natalino by alessi. alessi, italy. christmas cookie serving plate scia natalino by alessi. stylish cookie and pastry serving plate from the italian boutique kitchen brand in alessi. 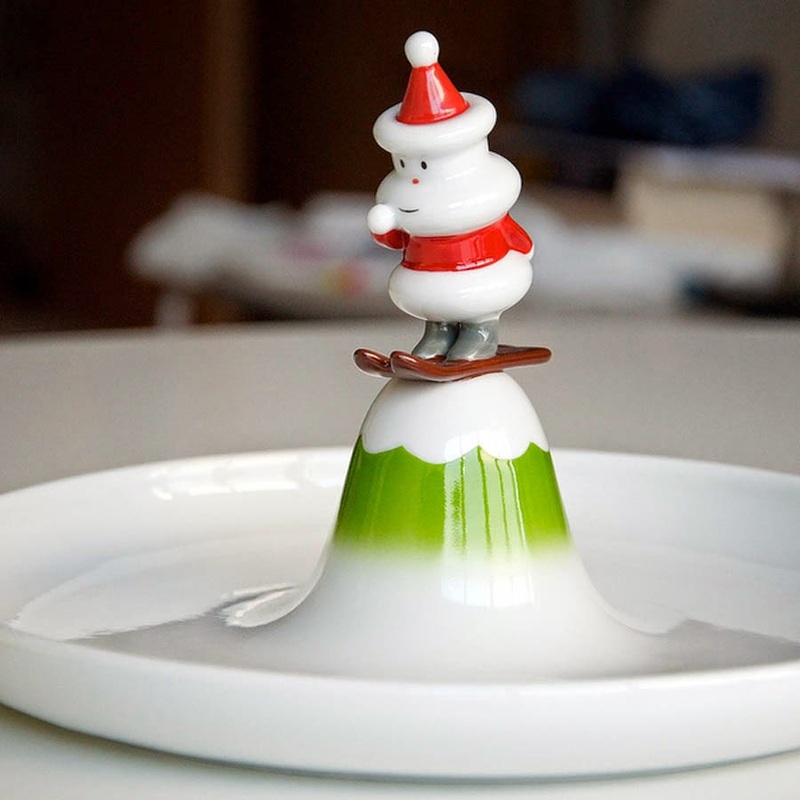 features wonderful holiday decorations including santa on skis atop a snow capped mountain. based on tradition, the cookie serving plate gets a new look. coordinate with other items from our extensive christmas collection.